This section lists peacetime shipping disasters only. 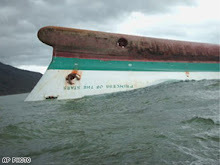 800 - MV Princess of Stars capsized by Typhoon Fengshen off Sibuyan Island, Philippines, June 21, 2008. 304 - Japanese passenger boat Sekirei Maru capsized with crush by windy condition off northwestern Awaji Island, Japan, December 9, 1945. 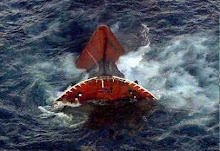 200 - Indonesian passenger ferry KMP Digul capsized in rough sea off Merakuke, Papua, Indonesia, July 2005. 200 - Bangladeshi passenger ferry Haisal rammed by collide with cargo vessel at Dhaleswari river, Bangladesh, December, 1988. 182 - Congo ferry Dieu Merci capsized at Mai-Ndombe Lake, Bandunu, Democratic Republic of Congo, November 27, 2003. 177 - Russian cruise ship Alexander Suvorov crashed into a railroad bridge at Volga River, Ulyanovsk, southwestern Russia, June 5, 1983. 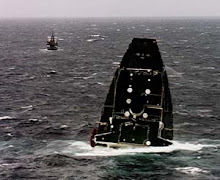 150 - Peruvian ferry La Chachita capsized at Maranon River, central Peru, May 7, 1991. 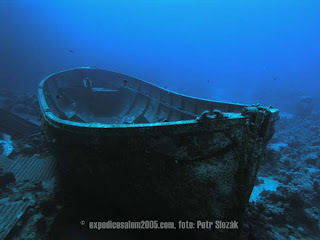 150 - Overloaded motorrized canoe capsized off Tasso, Sierra Leone, March 25, 1999. 134 - Peruvian passenger boat Adresito capsized at Amazon River, Iquitos, Loreto Maynas, Peru, March 6, 1990. 131 - Chinese passenger boat Rong Jian capsized at Hejiang River, Rongshan, Sichuan, China, June 2000. 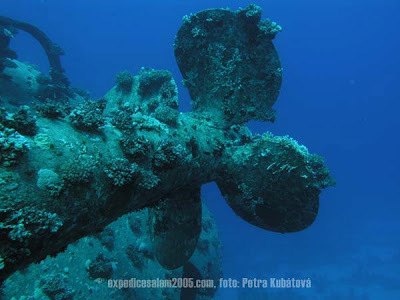 128 - Greek cruise ship Lakonia sunk after fire on board off Madeira, Portugal, December 28, 1962. 120 - Ghanan motorboat capsized at Lake Volta, Jasikan, Ghana, April 10, 2006. 113 - Japanese wooden passenger boat Kitagawa Maru 5 capsized at Onomichi, Japan, April 1957. 102 - SS Gothenburg. (Great Barrier Reef, Queensland, 24 February 1875). 100 - Brazilian cruise boat Bateau Mouche capsized at Copacabana beach, Guanabara Bay, Rio de Janeiro, Brazil, January 1, 1989. 92 - Japanese passenger boat Koun Maru sank by rough sea off Misumi, Amakusa, western Kyūshū, Japan, October 1, 1933. 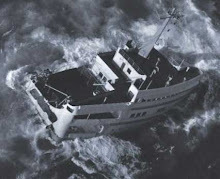 80 - Hong Kong ferry Fatshan plunged by torrential typhoon Rose, Auguat 17, 1971. 48 - Brazilian river boat Comandante Sales capsized at Solimoes River, on the outskirts of Manacapura, Amazonas, Brazil, May 4, 2008. Since 200 feet of the center section of the S.S.Edmund Fitsgerald is missing, how can they be so sure that she didn't bottom out on Caribou reef as suspected??? Sanct Svithun, a coastal express steamer running between Bergen and Kirkenes, Norway, sank a stormy Sunday night after running aground off her normal course in October 1962. 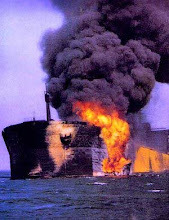 41 passengers and crew perished. The passengers were unwilling to take to the boats, and she even brought in two before sinking, and even wrong positions were given. 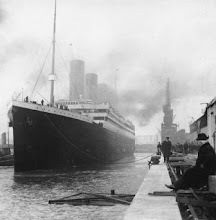 A lot of similarities to the Titanic!